Y+ is a Scarborough-based collective founded by Danièle Dennis, Daniel Griffin Hunt, Dorica Manuel and Tiffany Schofield. The collaborative artistic and curatorial work of Y+ is centred on community-building, with a focus on emerging practices and suburban spaces. 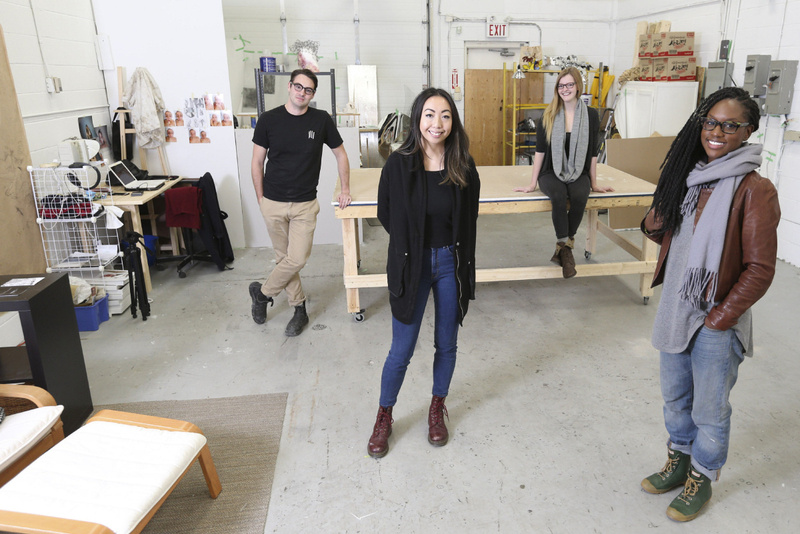 From 2015-2018, the collective ran Y+ contemporary, an artist-run studio and gallery space located in Scarborough. Y+ now operates on a project-based model.